ThinkGard Makes BHMBIZ Hot List! 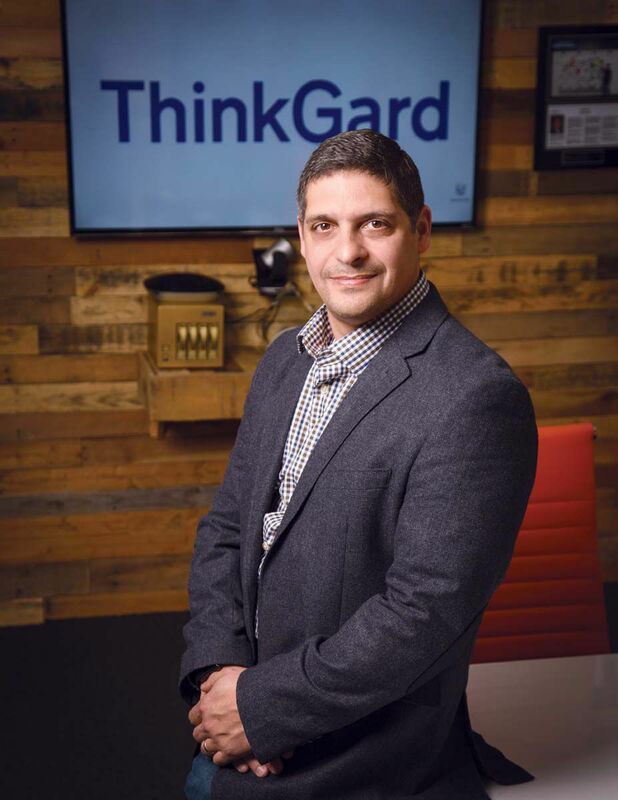 ThinkGard is featured as one of Birmingham's companies making an impact. The list is focused on both young, technologically oriented companies as well as several venerable brands.See the complete list here.